To move into the cloud oriented business world that we see today, businesses must successfully manage their employees’ identities across their services and platforms. There’s only one problem: every day, employees add more and more services/platforms that they need to connect to. 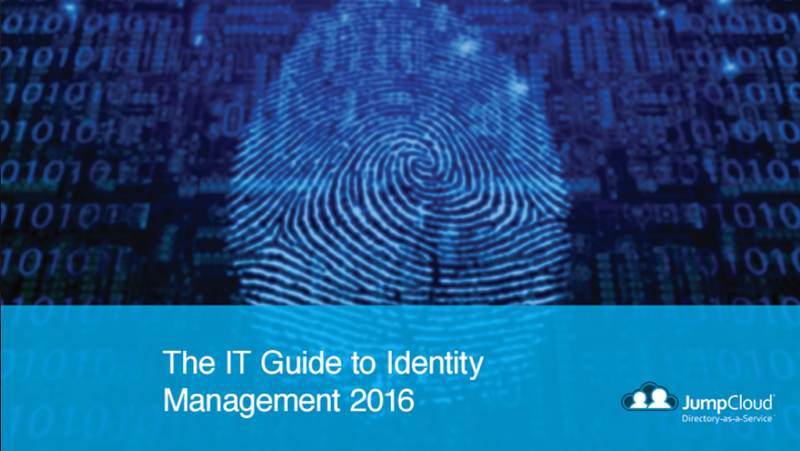 This explosion of IT resources is contributing to a massive shift in the Identity and Access Market (IAM). It is critical that your organization keeps up with it, because if you don’t then you are exposing your company to the risks of breaches, loss of productivity, and falling behind competitors. Modern identity services simplify IAM by consolidating all credentials into one unified identity. This allows users to leverage one identity across a wide range of applications (both web and on-prem), systems (Windows, Mac, and Linux), and infrastructure. Using these innovative tactics, organizations can even use Google Apps (now known as G Suite) and Office 365 identities as the core identities that are then federated out to all of their services.